Have you heard Tina Campbell’s single “Destiny”? We will like you to hear this wopnderful song if you haven’t! 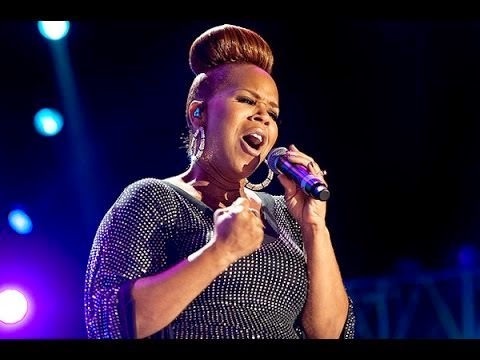 Destiny is a song off the forthcoming album of Tina Campbell, the other half of the duo Mary Mary.